At Bay Machining and Sales Inc. we’ve built a culture that puts your needs at the center of our business. We pride ourselves on giving customers fast, accurate time and cost estimates. 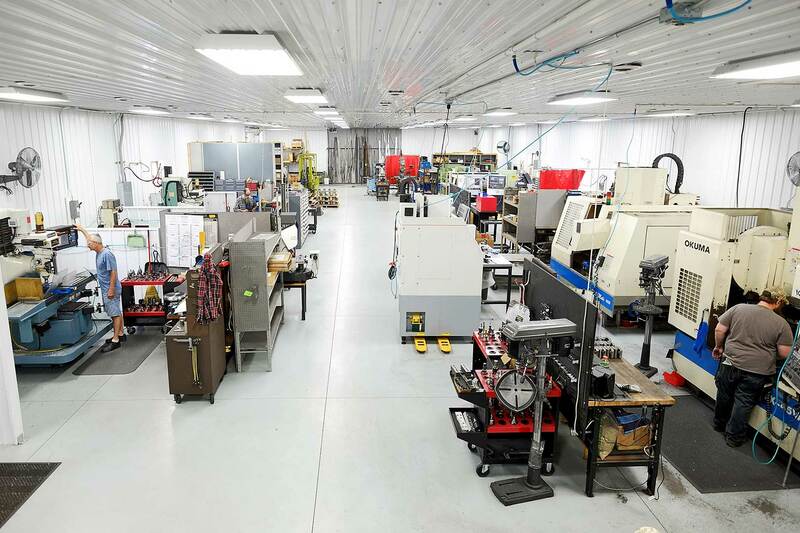 Tour our shop in Bay City, MI, and you’ll see we take pride in our work space. You’ll see bright lights shining overhead and clean floors under your feet. Our machines, tools and supplies are organized for efficiency. We take the same pride in your work as we do in our facility. We are intentional in everything we do – whether it’s promptly returning your phone call or properly machining your part. Turn to Bay Machining and Sales Inc. for the best quality workmanship in the Great Lakes Bay Region. 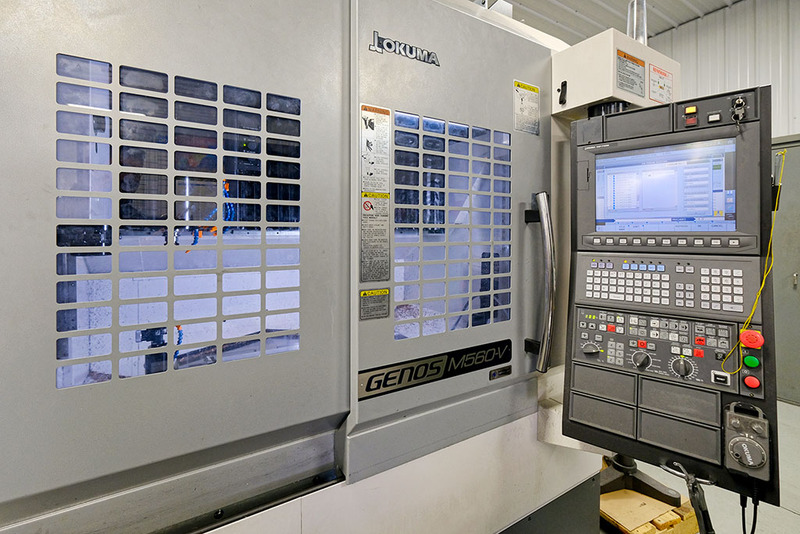 Our employees are experts at working on the automated machine tools operated by precise programmed commands. 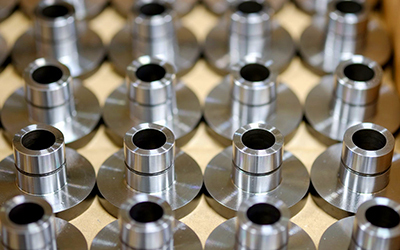 Bay Machining can produce small batches of specialty items for your business. Each job is carefully inspected before leaving. 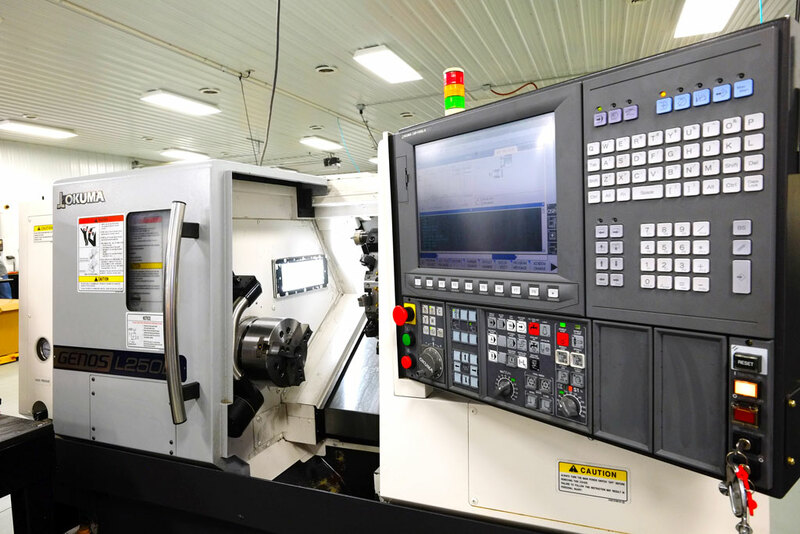 CNC mills use computer controls to move spindles, which cut materials at various, precise locations and to specified depths. We take the same pride in your work as we do in our facility. Turn to Bay Machining and Sales Inc. for the best quality workmanship in the Great Lakes Bay Region. We are intentional in everything we do – whether it’s promptly returning your phone call or properly machining your part.